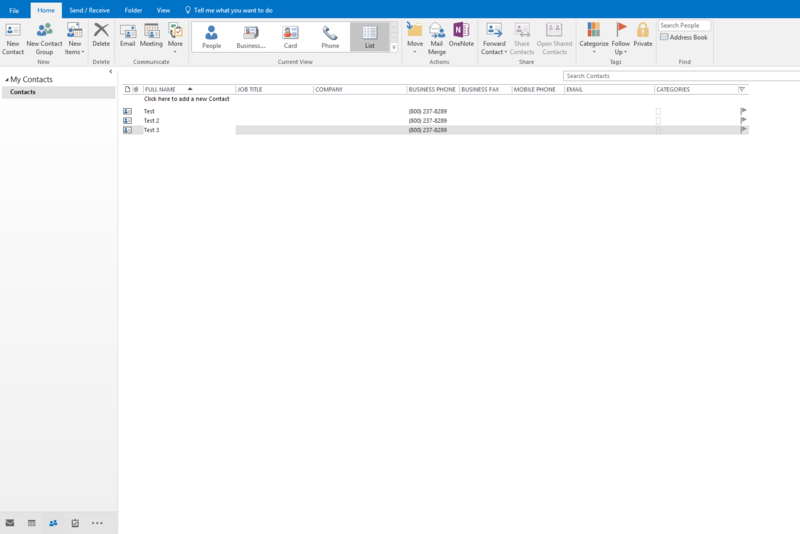 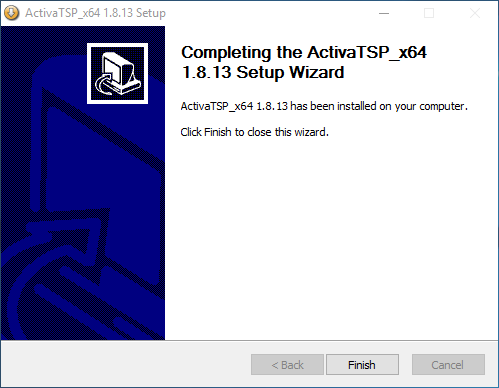 The Activa TAPI Service Provider (Activa TSP) software can be used to interface Evolution PBX with Microsoft's Telephony Application Programming Interface (TAPI) and initiate outbound calls from TAPI-compatible applications in Widows, such as Outlook. 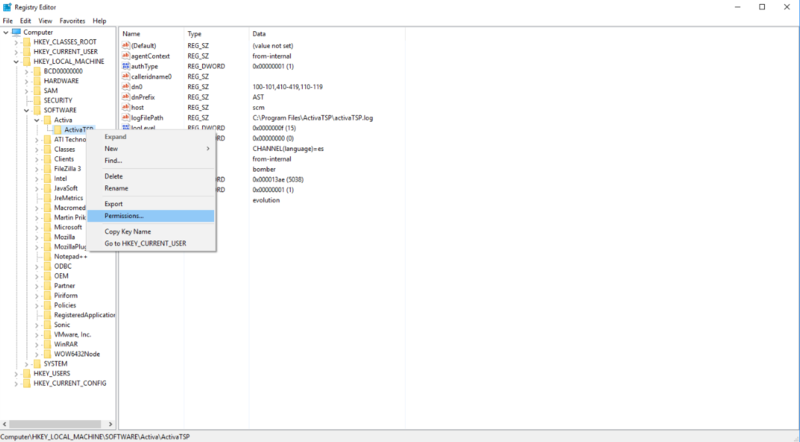 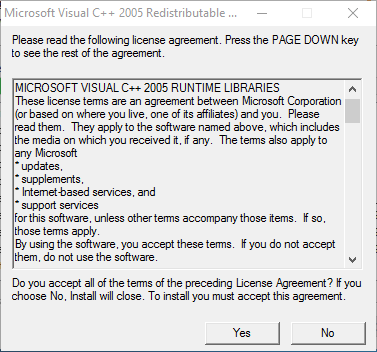 The first thing you will need to do is download the proper package for your 32 or 64 bit environment. 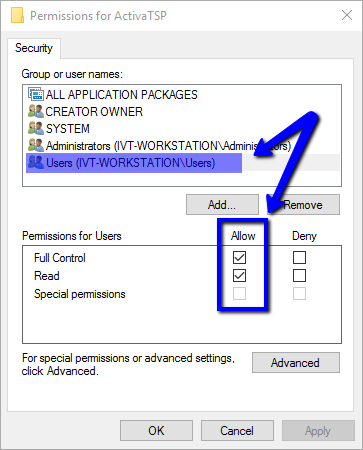 After rebooting we will need to modify a registry entry to prevent an error when opening the configuration utility. 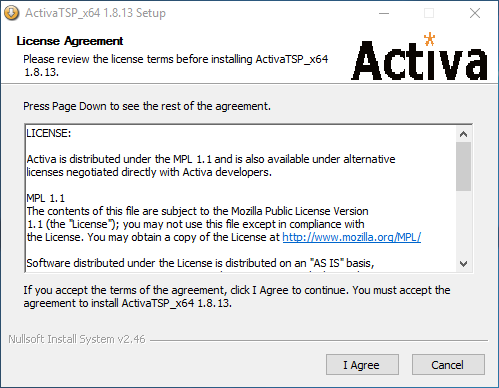 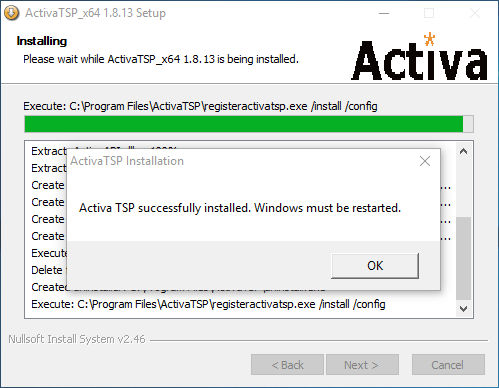 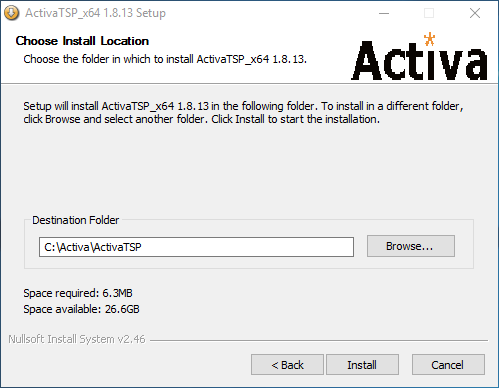 Once you have modified the registry entry, browse to ActivaTSP on your start menu and select the ‘ActivaTSP Configuration Dialog’. 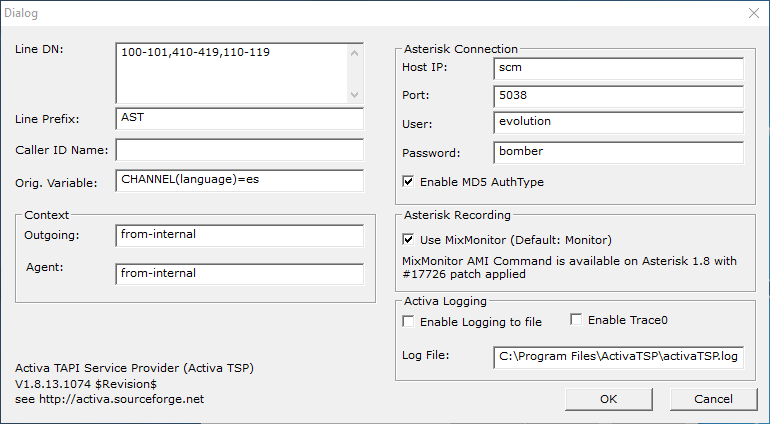 Note: The AMI user and pass will be configured and provided by support. 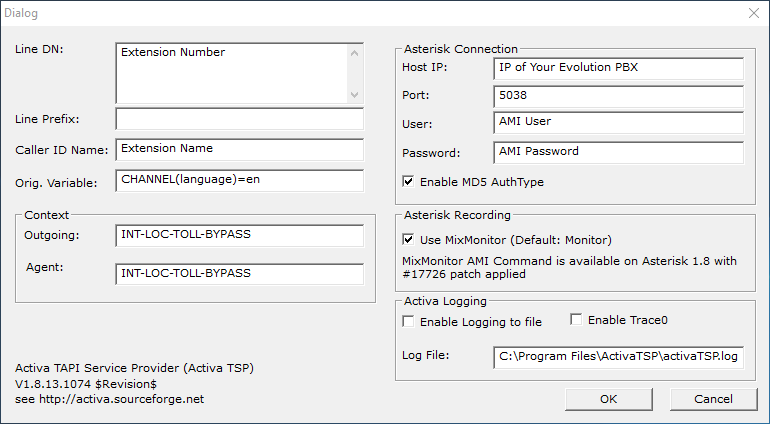 You will need to open a support ticket if you are not sure what your AMI user and password are. 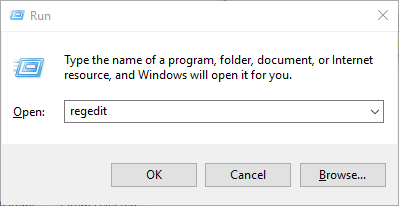 Click ‘Start Call’, your extension should ring. 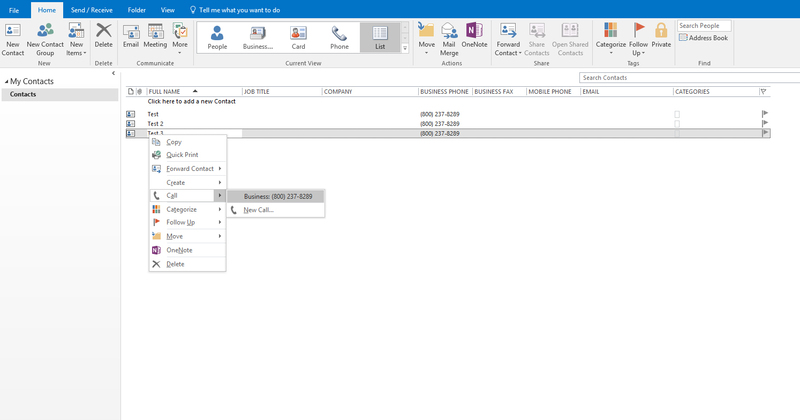 When answered you will be connected to the dialed number.